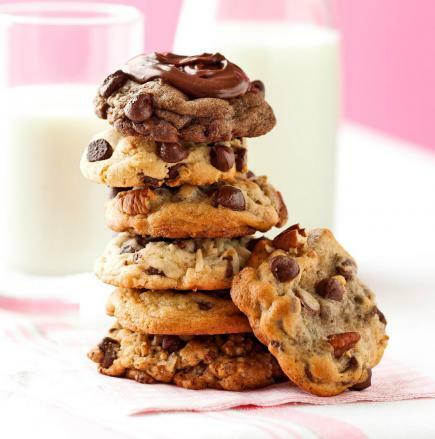 Today is National Chocolate Chip Cookie Day and I thought it would be fun to share not one but six Chocolate Chip Cookie recipes with you. 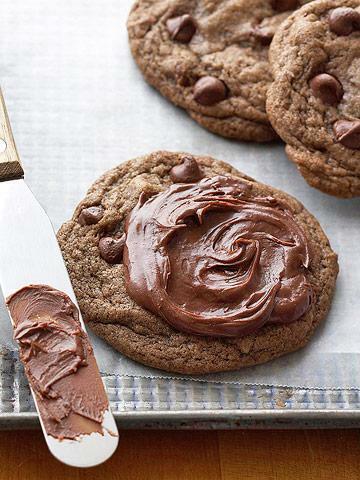 If you are a chocolate lover like me, you are sure to want to try these recipes. 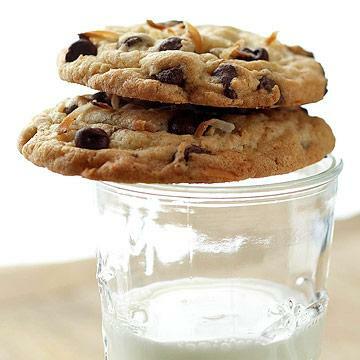 Mix Chocolates: Try combining types of chips or chunks (such as milk chocolate, semisweet or bittersweet) for contrast, such as mixing milk chocolate with bittersweet. 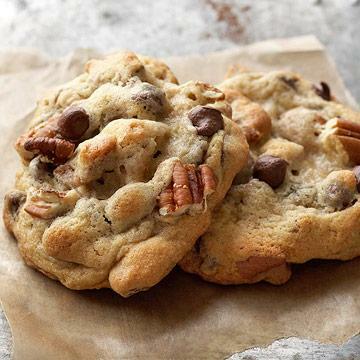 They all bake up the same way. 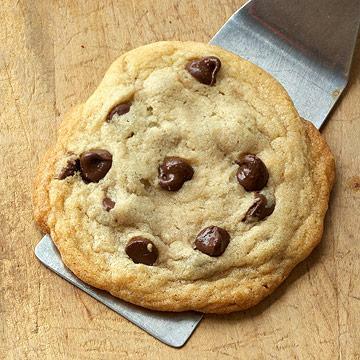 It's in the pan: Dark-colored cookie sheets bake cookies browner than shiny ones. 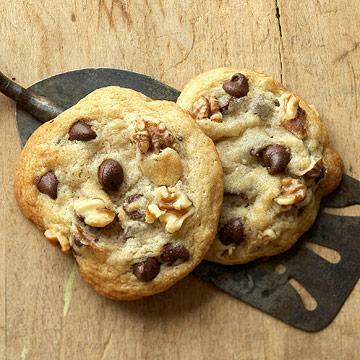 Cookies on demand: All of the above cookie dough recipes above are fine for freezing. Shape into balls before freezing. 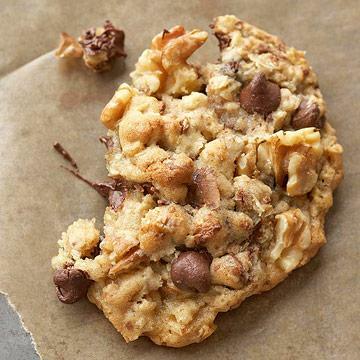 Place frozen balls on cookie sheet; bake a little longer than regular dough until done. 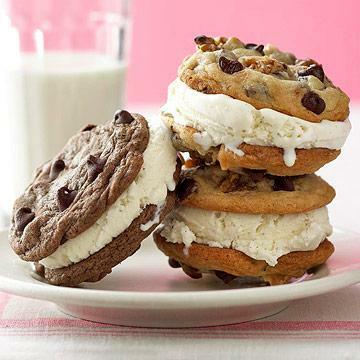 Creative serving: Sandwich chocolate chip cookies around vanilla or chocolate ice cream. Leave your recipe in the comments below.